Find out what the world looked like on February 13 in the most popular years: events, famous birthdays, music, movies, etc.. 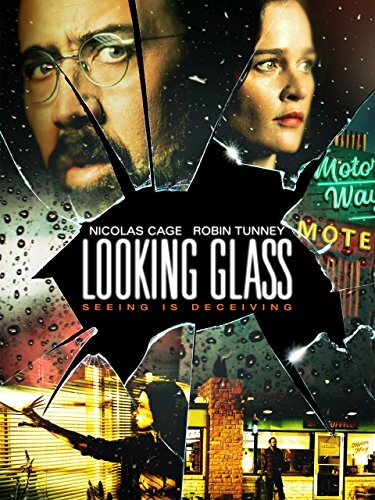 Looking Glass directed by Tim Hunter was one of the most viewed movies released in 2018. But much more happened, find out here: 13 February 2018. The US president was Barack Obama (Democratic). In that special week people in US were listening to Love Yourself by Justin Bieber. Genius, directed by Michael Grandage, was one of the most viewed movies released in 2016. Breakdown by Jonathan Kellerman was one of the best selling books. But much more happened, find out here: 13 February 2016. 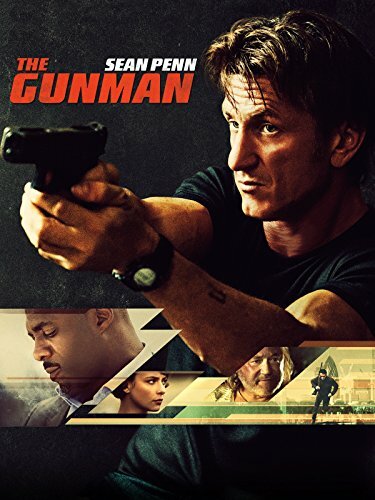 The Gunman directed by Pierre Morel was one of the most viewed movies released in 2015. But much more happened, find out here: 13 February 2015. 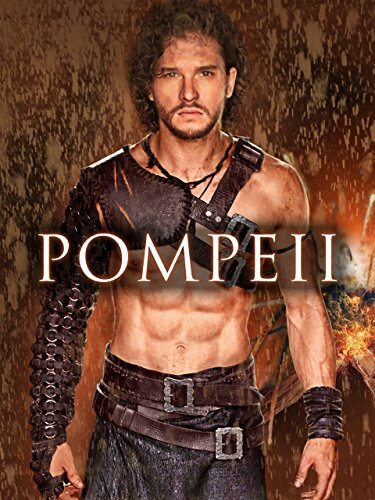 Pompeii directed by Paul W.S. Anderson was one of the most viewed movies released in 2014. But much more happened, find out here: 13 February 2014. Wanderlust directed by David Wain was one of the most viewed movies released in 2012. But much more happened, find out here: 13 February 2012. 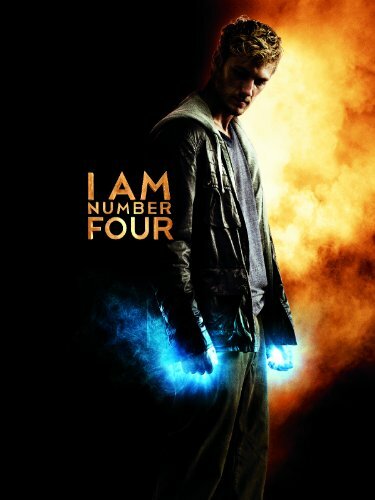 I Am Number Four directed by D.J. Caruso was one of the most viewed movies released in 2011. But much more happened, find out here: 13 February 2011. 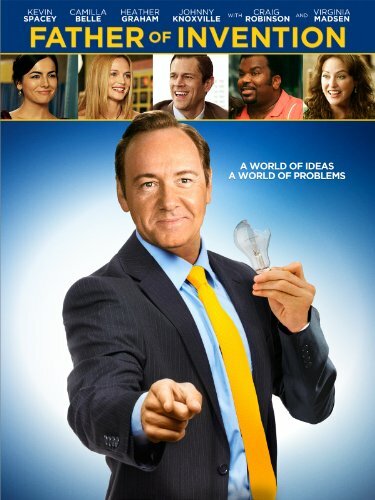 Father of Invention directed by Trent Cooper was one of the most viewed movies released in 2010. But much more happened, find out here: 13 February 2010. The US president was George W. Bush (Republican). In that special week people in US were listening to Low by Flo Rida. The Bank Job, directed by Roger Donaldson, was one of the most viewed movies released in 2008. World Without End by Ken Follett was one of the best selling books. But much more happened, find out here: 13 February 2008. 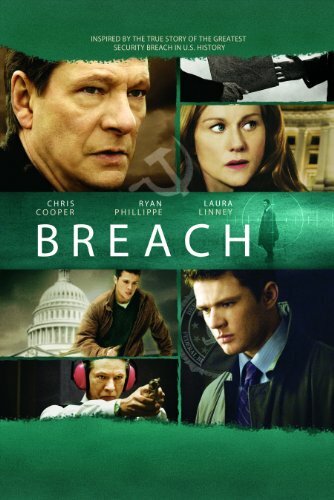 Breach directed by Billy Ray was one of the most viewed movies released in 2007. But much more happened, find out here: 13 February 2007. 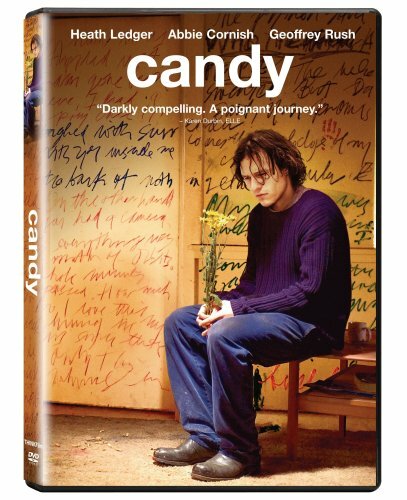 Candy directed by Neil Armfield was one of the most viewed movies released in 2006. But much more happened, find out here: 13 February 2006. 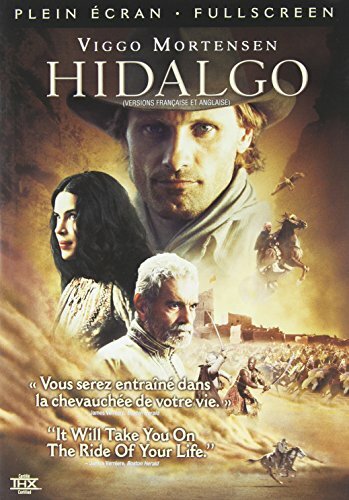 Hidalgo directed by Joe Johnston was one of the most viewed movies released in 2004. But much more happened, find out here: 13 February 2004. 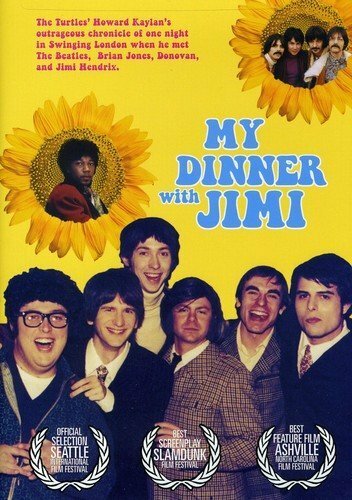 My Dinner with Jimi directed by Bill Fishman was one of the most viewed movies released in 2003. But much more happened, find out here: 13 February 2003. Killing Me Softly directed by Kaige Chen was one of the most viewed movies released in 2002. But much more happened, find out here: 13 February 2002. Gang Tapes directed by Adam Ripp was one of the most viewed movies released in 2001. But much more happened, find out here: 13 February 2001. The US president was Bill Clinton (Democratic). Famous people born on this day include Elaine Mokk. In that special week people in US were listening to I Knew I Loved You by Savage Garden. Hanging Up, directed by Diane Keaton, was one of the most viewed movies released in 2000. The Greatest Generation by Tom Brokaw was one of the best selling books. 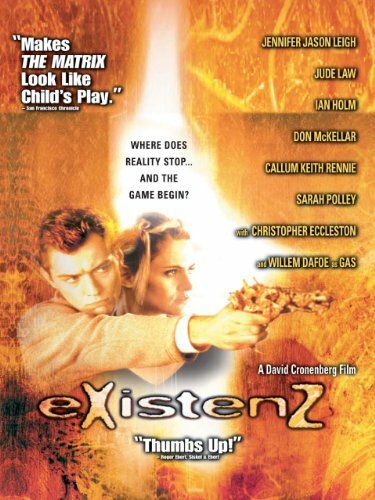 But much more happened, find out here: 13 February 2000.
eXistenZ directed by David Cronenberg was one of the most viewed movies released in 1999. But much more happened, find out here: 13 February 1999. 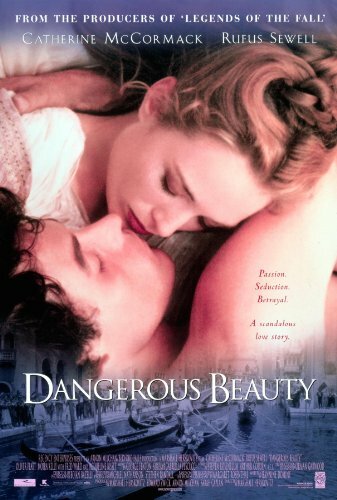 Dangerous Beauty directed by Marshall Herskovitz was one of the most viewed movies released in 1998. But much more happened, find out here: 13 February 1998. Famous people born on this day include Prince Michael Jackson Jr. In that special week people in US were listening to Un-Break My Heart by Toni Braxton. Rosewood, directed by John Singleton, was one of the most viewed movies released in 1997. The Book of Ruth by Jane Hamilton was one of the best selling books. But much more happened, find out here: 13 February 1997. Famous people born on this day include Gabe Erwin. In that special week people in US were listening to One Sweet Day by Mariah Carey. Carnal Knowledge, directed by Mike Nichols, was one of the most viewed movies released in 1996. The Web by Jonathan Kellerman was one of the best selling books. But much more happened, find out here: 13 February 1996. Famous people born on this day include Matt Skajem. In that special week people in US were listening to Creep by TLC. The Brady Bunch Movie, directed by Betty Thomas, was one of the most viewed movies released in 1995. Midnight in the Garden of Good and Evil by John Berendt was one of the best selling books. But much more happened, find out here: 13 February 1995. Famous people born on this day include Memphis Depay. In that special week people in US were listening to The Power Of Love by Celine Dion. Ladybird Ladybird, directed by Ken Loach, was one of the most viewed movies released in 1994. The Client by John Grisham was one of the best selling books. But much more happened, find out here: 13 February 1994. Famous people born on this day include Nizhoni Cooley. In that special week people in US were listening to I Will Always Love You by Whitney Houston. Wittgenstein, directed by Derek Jarman, was one of the most viewed movies released in 1993. Care Of The Soul by Thomas Moore was one of the best selling books. But much more happened, find out here: 13 February 1993. The US president was George H. W. Bush (Republican). Famous people born on this day include Daniel Portman. In UK Stay by Shakespear's Sister was in the top 5 hits. Stop! Or My Mom Will Shoot, directed by Roger Spottiswoode, was one of the most viewed movies released in 1992. Den Of Thieves by James B. Stewart was one of the best selling books. But much more happened, find out here: 13 February 1992. Famous people born on this day include Vianney (singer). In UK 3AM Eternal by The KLF featuring The Children Of The Revolution was in the top 5 hits. The Doors, directed by Oliver Stone, was one of the most viewed movies released in 1991. By Way Of Deception by Victor Ostrovsky and Claire Hoy was one of the best selling books. But much more happened, find out here: 13 February 1991. Famous people born on this day include Mamadou Sakho. In that special week people in US were listening to Opposites Attract by Paula Abdul. Revenge, directed by Tony Scott, was one of the most viewed movies released in 1990. Barbarians At The Gate by Bryan Burrough and John Helyar was one of the best selling books. But much more happened, find out here: 13 February 1990. Famous people born on this day include Jeff Fabre. In UK Something's Gotten Hold Of My Heart by Marc Almond featuring Gene Pitney was in the top 5 hits. The 'Burbs, directed by Joe Dante, was one of the most viewed movies released in 1989. Mutation by Robin Cook was one of the best selling books. But much more happened, find out here: 13 February 1989. The US president was Ronald Reagan (Republican). Famous people born on this day include Aston Merrygold. In UK I Should Be So Lucky by Kylie Minogue was in the top 5 hits. Hairspray, directed by John Waters, was one of the most viewed movies released in 1988. Thriving On Chaos by Tom Peters was one of the best selling books. But much more happened, find out here: 13 February 1988. Famous people born on this day include Eljero Elia. In UK Stand By Me by Ben E King was in the top 5 hits. Tin Men, directed by Barry Levinson, was one of the most viewed movies released in 1987. Death Quest by L. Ron Hubbard was one of the best selling books. But much more happened, find out here: 13 February 1987. Famous people born on this day include Jayden Jaymes. In that special week people in US were listening to That's What Friends Are For by Dionne & Friends. Born to Defense, directed by Jet Li, was one of the most viewed movies released in 1986. Contact by Carl Sagan was one of the best selling books. But much more happened, find out here: 13 February 1986. Famous people born on this day include Somdev Devvarman. In UK I Know Him So Well by Elaine Paige & Barbara Dickson was in the top 5 hits. Angry Harvest, directed by Agnieszka Holland, was one of the most viewed movies released in 1985. Glitz by Elmore Leonard was one of the best selling books. But much more happened, find out here: 13 February 1985. Famous people born on this day include Brina Palencia. In that special week people in US were listening to Karma Chameleon by Culture Club. Footloose, directed by Herbert Ross, was one of the most viewed movies released in 1984. Tough Times Never Last by Robert H. Schuller was one of the best selling books. But much more happened, find out here: 13 February 1984. Famous people born on this day include Reem Kherici. In that special week people in US were listening to Down Under by Men At Work. Local Hero, directed by Bill Forsyth, was one of the most viewed movies released in 1983. A Light In The Attic by Shel Silverstein was one of the best selling books. But much more happened, find out here: 13 February 1983. 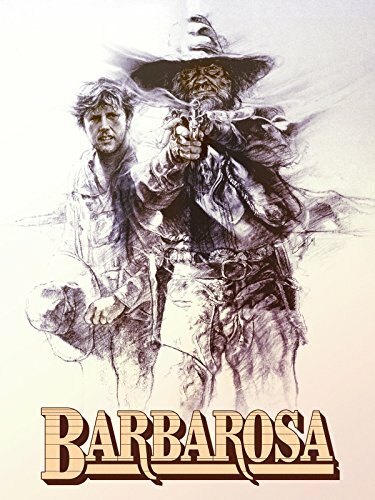 Barbarosa directed by Fred Schepisi was one of the most viewed movies released in 1982. But much more happened, find out here: 13 February 1982. Famous people born on this day include Shane Told. In that special week people in US were listening to Celebration by Kool & The Gang. Barsaat Ki Ek Raat, directed by Shakti Samanta, was one of the most viewed movies released in 1981. The Last Mafioso by Ovid Demaris was one of the best selling books. But much more happened, find out here: 13 February 1981. The US president was Jimmy Carter (Democratic). Famous people born on this day include Ana Moreira. In that special week people in US were listening to Rock With You by Michael Jackson. Khwab, directed by Shakti Samanta, was one of the most viewed movies released in 1980. How You Can Become Financially Independent By Investing In Real Estate by Albert J. Lowry was one of the best selling books. But much more happened, find out here: 13 February 1980. 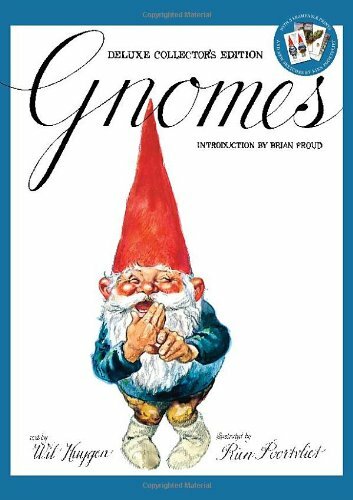 Gnomes by Rien Poortvliet was one of the best seller of 1979. But much more happened, find out here: 13 February 1979. Famous people born on this day include Philippe Jaroussky. In UK Take A Chance On Me by Abba was in the top 5 hits. Nero veneziano, directed by Ugo Liberatore, was one of the most viewed movies released in 1978. The Second Ring Of Power by Carlos Castaneda was one of the best selling books. But much more happened, find out here: 13 February 1978. 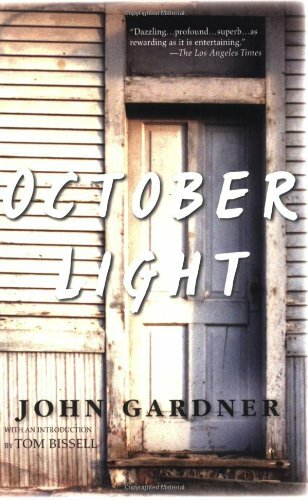 October Light by John Gardner was one of the best seller of 1977. But much more happened, find out here: 13 February 1977. The US president was Gerald Ford (Republican). Famous people born on this day include Feist (singer). In UK December '63 by The Four Seasons was in the top 5 hits. Humboldt'S Gift by Saul Bellow was one of the best selling books. But much more happened, find out here: 13 February 1976. Famous people born on this day include Katie Hopkins. In UK January by Pilot was in the top 5 hits. The Passenger, directed by Michelangelo Antonioni, was one of the most viewed movies released in 1975. Helter Skelter by Vincent Bugliosi with Curt Gentry was one of the best selling books. But much more happened, find out here: 13 February 1975. The US president was Richard Nixon (Republican). Famous people born on this day include Robbie Williams. In UK Tiger Feet by Mud was in the top 5 hits. From Beyond the Grave, directed by Kevin Connor, was one of the most viewed movies released in 1974. Alistair Cooke'S America by Alistair Cooke was one of the best selling books. But much more happened, find out here: 13 February 1974. Famous people born on this day include Conrad Humphreys. In that special week people in US were listening to Crocodile Rock by Elton John. Jory, directed by Jorge Fons, was one of the most viewed movies released in 1973. All Creatures Great And Small by James Herriot was one of the best selling books. But much more happened, find out here: 13 February 1973. Famous people born on this day include Ely Guerra. In UK Son Of My Father by Chicory Tip was in the top 5 hits. Cabaret, directed by Bob Fosse, was one of the most viewed movies released in 1972. The Exorcist by William Peter Blatty was one of the best selling books. But much more happened, find out here: 13 February 1972. Famous people born on this day include Sonia (singer). In UK My Sweet Lord by George Harrison was in the top 5 hits. Percy, directed by Ralph Thomas, was one of the most viewed movies released in 1971. A White House Diary by Lady Bird Johnson was one of the best selling books. But much more happened, find out here: 13 February 1971. 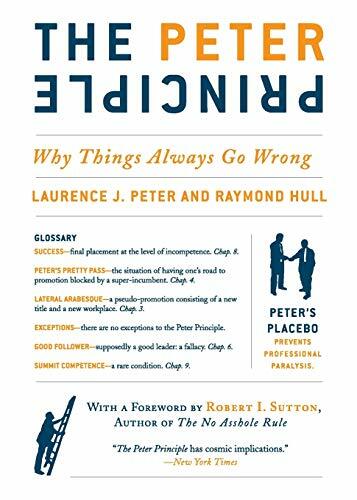 The Peter Principle by Laurence J. Peter and Raymond Hull was one of the best seller of 1970. But much more happened, find out here: 13 February 1970. 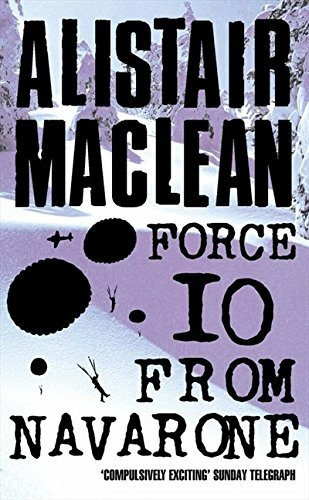 Force 10 From Navarone by Alistair MacLean was one of the best seller of 1969. But much more happened, find out here: 13 February 1969. The US president was Lyndon B. Johnson (Democratic). Famous people born on this day include Kelly Hu. In UK The Mighty Quinn by Manfred Mann was in the top 5 hits. Inspector Clouseau, directed by Bud Yorkin, was one of the most viewed movies released in 1968. The President'S Plane Is Missing by Robert J. Serling was one of the best selling books. But much more happened, find out here: 13 February 1968. 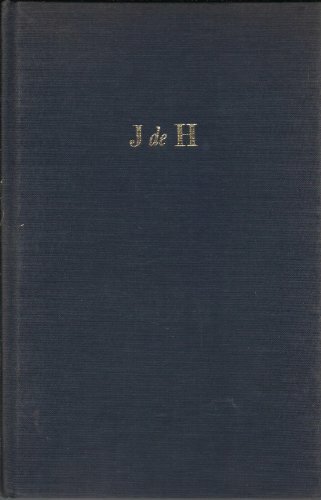 The Captain by Jan de Hartog was one of the best seller of 1967. But much more happened, find out here: 13 February 1967. Famous people born on this day include Valéry Zeitoun. In that special week people in US were listening to My Love by Petula Clark. The Chase, directed by Arthur Penn, was one of the most viewed movies released in 1966. A Gift Of Prophecy by Ruth Montgomery was one of the best selling books. But much more happened, find out here: 13 February 1966. 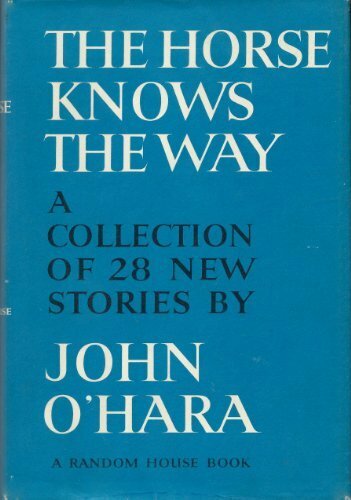 The Horse Knows The Way by John O'Hara was one of the best seller of 1965. But much more happened, find out here: 13 February 1965. Famous people born on this day include Scott Ellison. In that special week people in US were listening to I Want To Hold Your Hand by The Beatles. The Umbrellas of Cherbourg, directed by Jacques Demy, was one of the most viewed movies released in 1964. The Green Felt Jungle by Ed Reid and Ovid Demaris was one of the best selling books. But much more happened, find out here: 13 February 1964. The US president was John F. Kennedy (Democratic). Famous people born on this day include Hugues Labiano. In that special week people in US were listening to Hey Paula by Paul and Paula. Frau Holle, directed by Gottfried Kolditz, was one of the most viewed movies released in 1963. But much more happened, find out here: 13 February 1963. 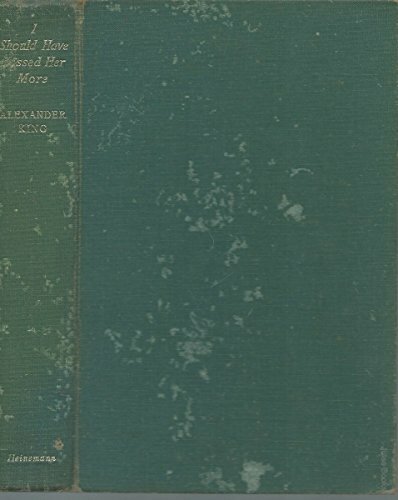 I Should Have Kissed Her More by Alexander King was one of the best seller of 1962. But much more happened, find out here: 13 February 1962. Famous people born on this day include Henry Rollins. In UK Are You Lonesome Tonight? by Elvis Presley was in the top 5 hits. Gold of the Seven Saints, directed by Gordon Douglas, was one of the most viewed movies released in 1961. To Kill a Mockingbird by Harper Lee was one of the best selling books. But much more happened, find out here: 13 February 1961. The US president was Dwight D. Eisenhower (Republican). Famous people born on this day include Gordon McMaster. In that special week people in US were listening to Teen Angel by Mark Dinning. The Last Voyage, directed by Andrew L. Stone, was one of the most viewed movies released in 1960. Poor No More by Robert Ruark was one of the best selling books. But much more happened, find out here: 13 February 1960. Famous people born on this day include Gaston Gingras. In UK One Night / I Got Stung by Elvis Presley was in the top 5 hits. Ride Lonesome, directed by Budd Boetticher, was one of the most viewed movies released in 1959. The Three Edwards by Thomas B. Costain was one of the best selling books. But much more happened, find out here: 13 February 1959. Famous people born on this day include Pernilla August. In UK The Story Of My Life by Michael Holliday was in the top 5 hits. The Brothers Karamazov, directed by Richard Brooks, was one of the most viewed movies released in 1958. Eloise In Paris by Kay Thompson was one of the best selling books. But much more happened, find out here: 13 February 1958. 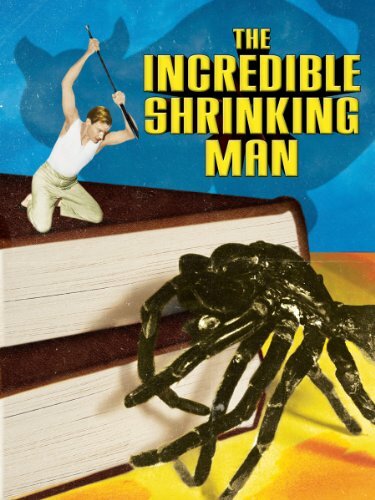 The Incredible Shrinking Man directed by Jack Arnold was one of the most viewed movies released in 1957. But much more happened, find out here: 13 February 1957. Famous people born on this day include Peter Hook. In UK Sixteen Tons by Tennessee Ernie Ford was in the top 5 hits. Carousel, directed by Henry King, was one of the most viewed movies released in 1956. The Grand Mademoiselle by Francis Steegmuller was one of the best selling books. But much more happened, find out here: 13 February 1956. 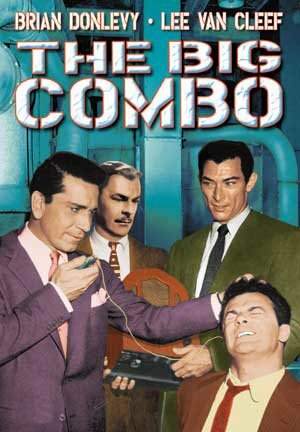 The Big Combo directed by Joseph H. Lewis was one of the most viewed movies released in 1955. But much more happened, find out here: 13 February 1955. 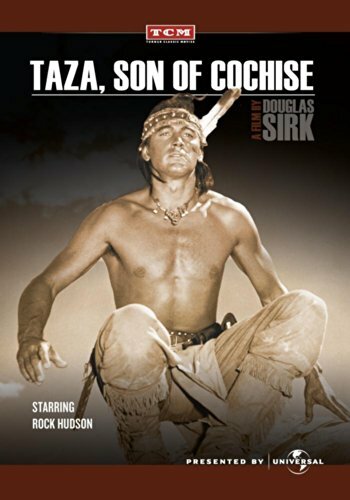 Taza, Son of Cochise directed by Douglas Sirk was one of the most viewed movies released in 1954. But much more happened, find out here: 13 February 1954. 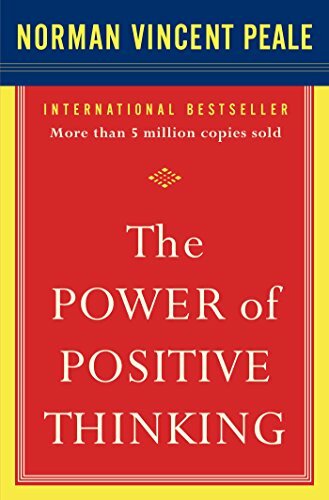 The Power Of Positive Thinking by Norman Vincent Peale was one of the best seller of 1953. But much more happened, find out here: 13 February 1953. The US president was Harry S. Truman (Democratic). Famous people born on this day include Freddy Maertens. The Belle of New York, directed by Charles Walters, was one of the most viewed movies released in 1952. Wait For The Wagon by Mary Lasswell was one of the best selling books. But much more happened, find out here: 13 February 1952. 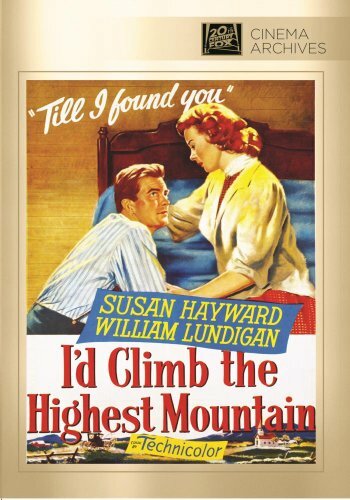 I'd Climb the Highest Mountain directed by Henry King was one of the most viewed movies released in 1951. But much more happened, find out here: 13 February 1951. 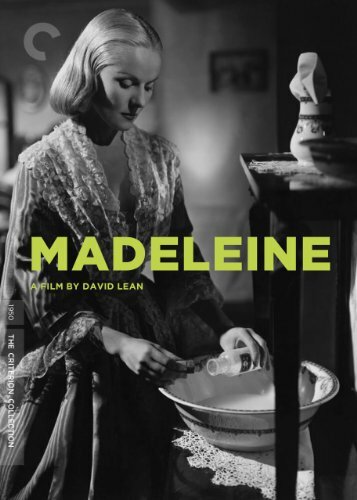 Madeleine directed by David Lean was one of the most viewed movies released in 1950. But much more happened, find out here: 13 February 1950. 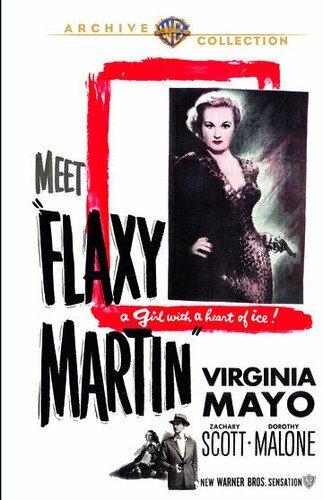 Flaxy Martin directed by Richard L. Bare was one of the most viewed movies released in 1949. But much more happened, find out here: 13 February 1949. 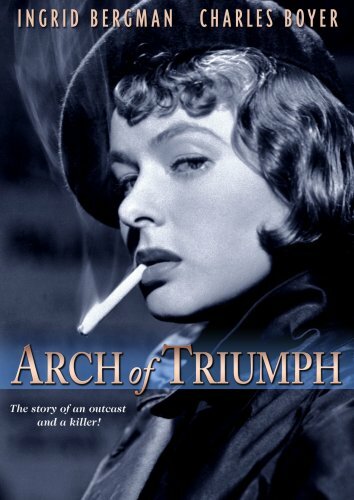 Arch of Triumph directed by Lewis Milestone was one of the most viewed movies released in 1948. But much more happened, find out here: 13 February 1948. 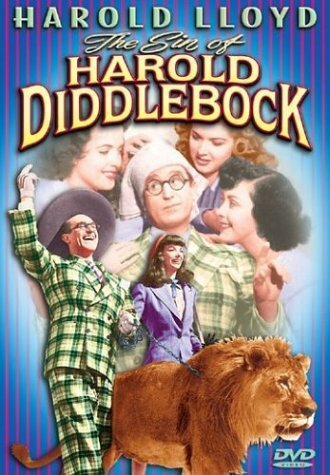 The Sin of Harold Diddlebock directed by Preston Sturges was one of the most viewed movies released in 1947. But much more happened, find out here: 13 February 1947. 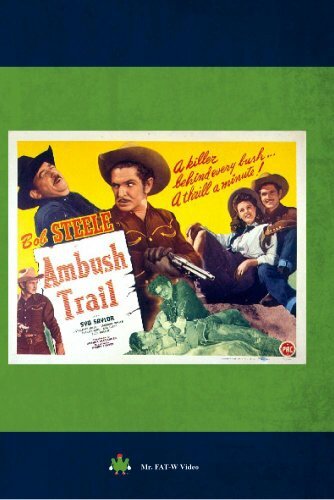 Ambush Trail directed by Harry L. Fraser was one of the most viewed movies released in 1946. But much more happened, find out here: 13 February 1946. 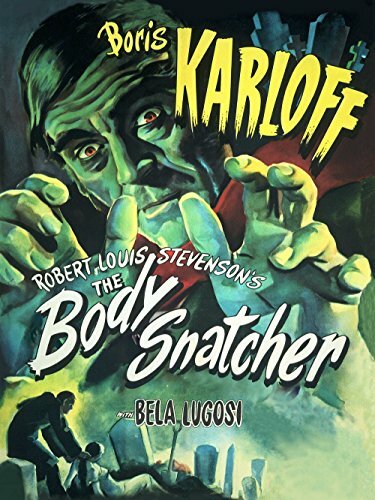 The Body Snatcher directed by Robert Wise was one of the most viewed movies released in 1945. But much more happened, find out here: 13 February 1945. 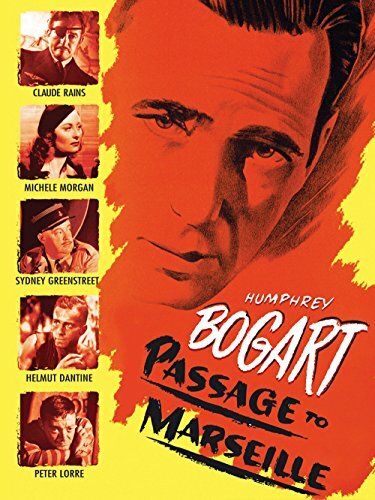 Passage to Marseille directed by Michael Curtiz was one of the most viewed movies released in 1944. But much more happened, find out here: 13 February 1944. 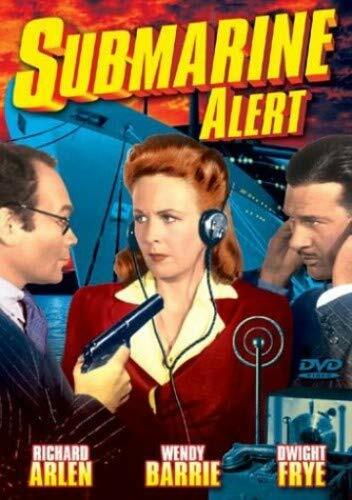 Submarine Alert directed by Frank McDonald was one of the most viewed movies released in 1943. But much more happened, find out here: 13 February 1943. 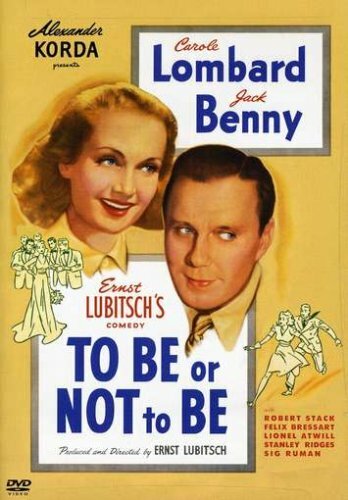 To Be or Not to Be directed by Ernst Lubitsch was one of the most viewed movies released in 1942. But much more happened, find out here: 13 February 1942. Adam Had Four Sons directed by Gregory Ratoff was one of the most viewed movies released in 1941. But much more happened, find out here: 13 February 1941. 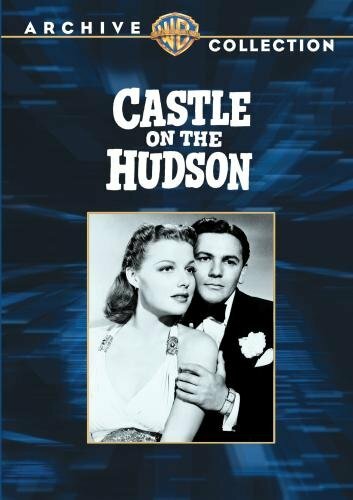 Castle on the Hudson directed by Anatole Litvak was one of the most viewed movies released in 1940. But much more happened, find out here: 13 February 1940. 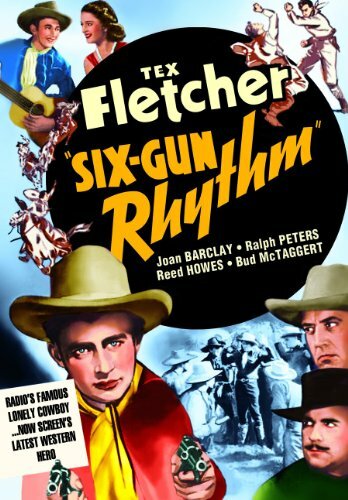 Six-Gun Rhythm directed by Sam Newfield was one of the most viewed movies released in 1939. But much more happened, find out here: 13 February 1939. 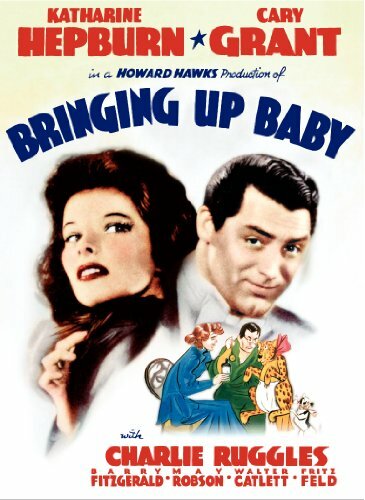 Bringing Up Baby directed by Howard Hawks was one of the most viewed movies released in 1938. But much more happened, find out here: 13 February 1938. 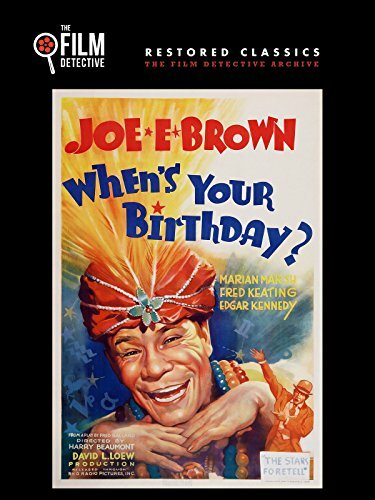 When's Your Birthday? directed by Harry Beaumont was one of the most viewed movies released in 1937. But much more happened, find out here: 13 February 1937. 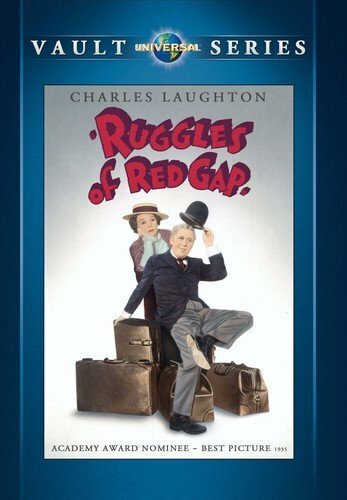 Ruggles of Red Gap directed by Leo McCarey was one of the most viewed movies released in 1935. But much more happened, find out here: 13 February 1935. 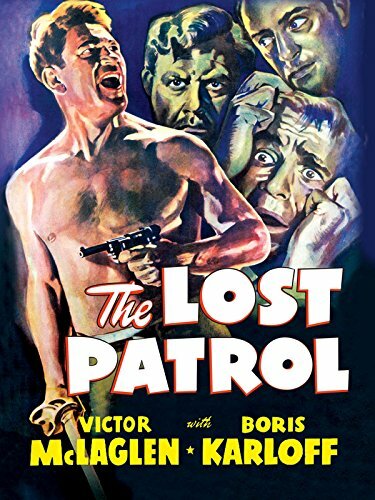 The Lost Patrol directed by John Ford was one of the most viewed movies released in 1934. But much more happened, find out here: 13 February 1934. 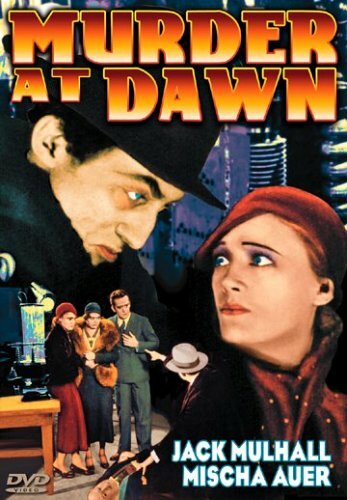 Murder at Dawn directed by Richard Thorpe was one of the most viewed movies released in 1932. But much more happened, find out here: 13 February 1932. 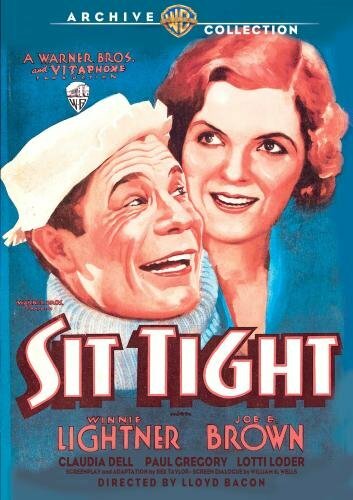 Sit Tight directed by Lloyd Bacon was one of the most viewed movies released in 1931. But much more happened, find out here: 13 February 1931. 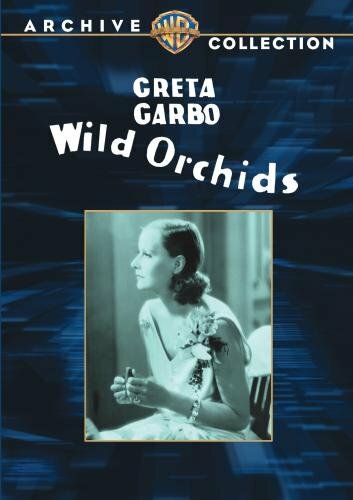 Wild Orchids directed by Sidney Franklin was one of the most viewed movies released in 1929. But much more happened, find out here: 13 February 1929. 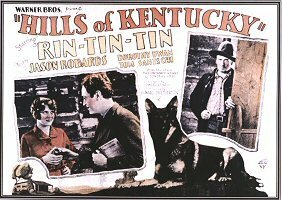 Hills of Kentucky directed by Howard Bretherton was one of the most viewed movies released in 1927. But much more happened, find out here: 13 February 1927. 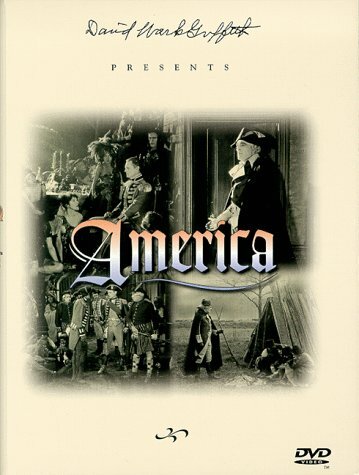 America directed by D.W. Griffith was one of the most viewed movies released in 1924. But much more happened, find out here: 13 February 1924. 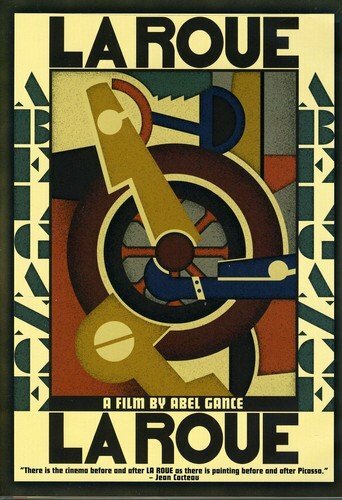 La roue directed by Abel Gance was one of the most viewed movies released in 1923. But much more happened, find out here: 13 February 1923. 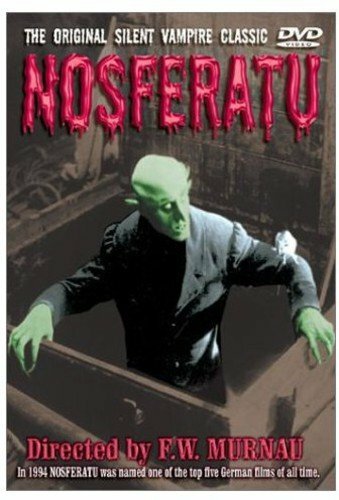 Nosferatu directed by F.W. Murnau was one of the most viewed movies released in 1922. But much more happened, find out here: 13 February 1922.